Ullman DynamicsNews40 Open Sunreef Power at the Yachting Festival in Cannes! 40 Open Sunreef Power at the Yachting Festival in Cannes! 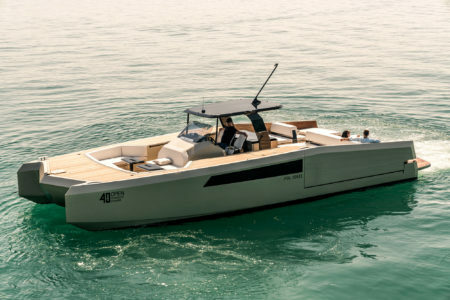 Between the 11th and 16th of September, the unique 40 Open Sunreef Power will be displayed in the annual Yachting Festival in Cannes. You will find the multihulls from Sunreef at stand MULTI023. 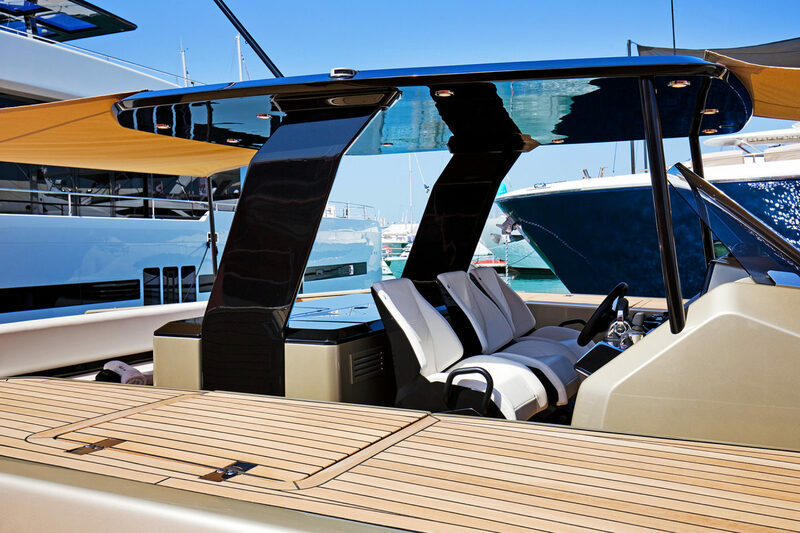 The 40 Open features three custom Echelon Low Back seats with luxurious upholstery that together with the exterior and interior design provide a look nothing similar to any other multihull seen in the yachting industry.